Short-term, diligently managed lending investments that finance thousands of Great British businesses through a single, simple investment. We’re very strict about who we work with and only invest accross the lenders that we believe are the best in the sector. We aim to control risk and provide diversification accross different lenders and different credit sectors. We invest a huge amount of time in upfront and ongoing monitoring. Goji’s lending partners cover sectors like renewable energy, short term SME loans, higher and further education, and property. The pie chart to the right shows a snapshot of the sectors we invest in. The percentage allocations will change as we adjust to optimise returns for investors. 3 Portfolio and risk monitoring. It’s ability to do business sustainably. Its financial strength and risk management. It is our job to consider opportunities across a spectrum of platforms and to assess the benefits and risks of different loan classes. Goji works with platforms to develop our investment analysis so we can optimise the risk-adjusted return for investors. 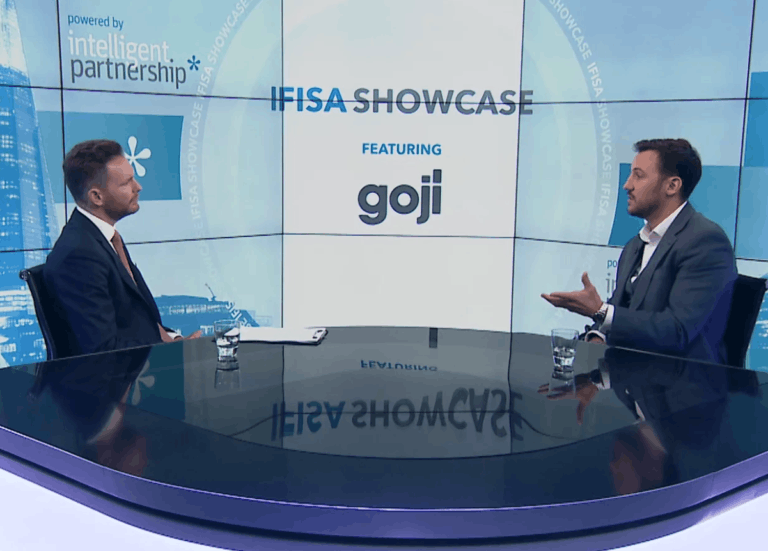 Goji then uses its technology platform to idenitify and execute investments that meet this strategy. Goji monitors platforms on a regular basis to ensure we are managing existing, and emerging, risk and that the portfolio is optimised. 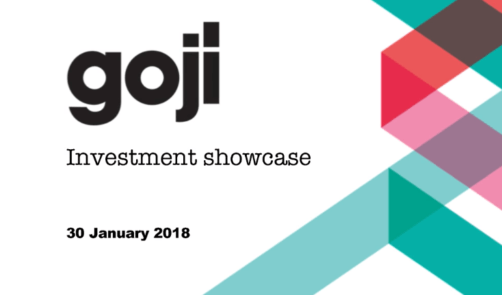 Goji's investment showcase event is standing room only! Our friendly business development team cover the whole of the UK and we’d be happy to visit and discuss with you in more detail or educate you further on the sector. Just email us or give us a call. If you prefer, you can fill in our form.